Marvel’s Daredevil returns to Netflix for Season 2 on March 18th. Here’s a look at the teaser trailer. Follow us here, on Twitter and at our Facebook page for the latest on Daredevil, Marvel, Netflix, Superheroes and Comics. 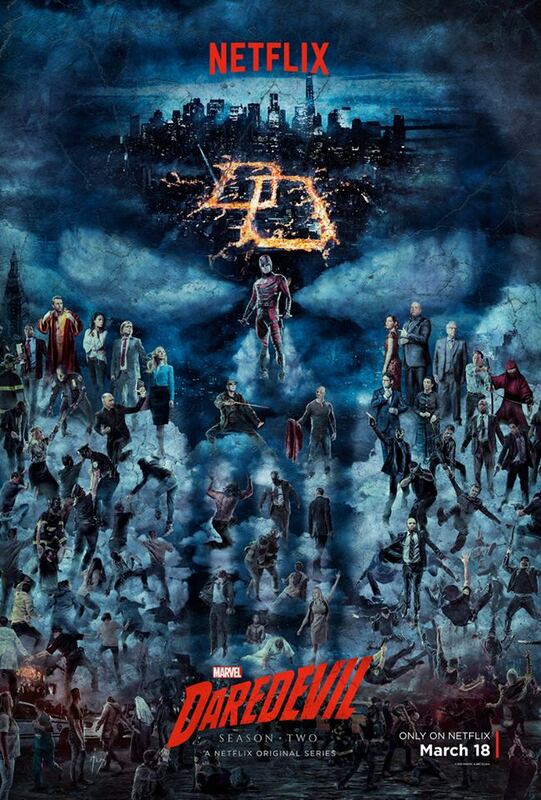 Daredevil, Marvel, Netflix, Jessica Jones, Luke Cage, DC, Superheroes, Comics, All Thing Marvel.